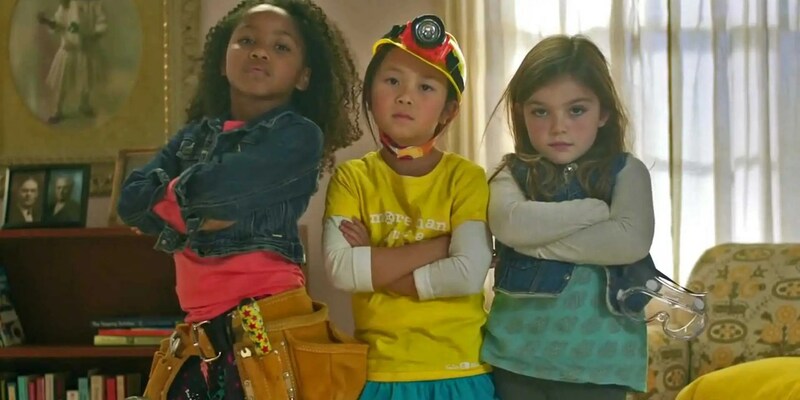 Girls CAN be future engineers! 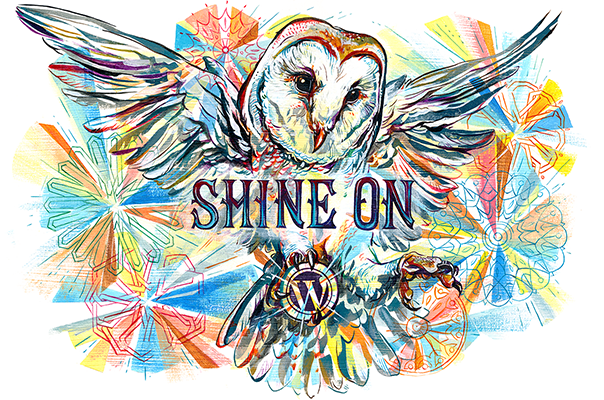 In our society women are continuously thought of as not worthy of a career in science or math. 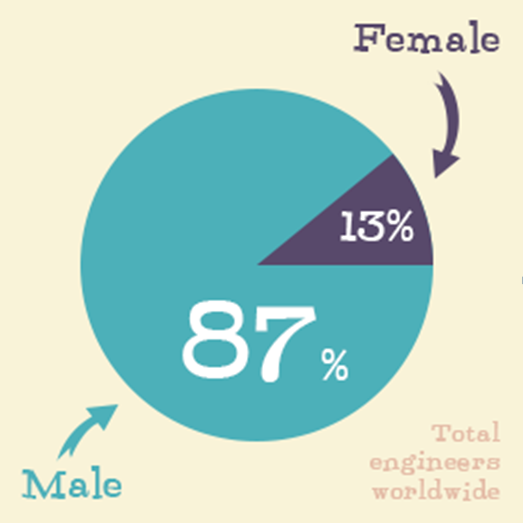 However this is NOT true because girls and women are just as capable of engineering as men. The stereotype of an average 7 year old girl is a kid who loves pink, dress up, and barbies. But why are girls not interested in science and math? Well, because our society is influencing girls’ decisions. Many girls think that engineering, science and math are not interesting. But they don’t think that just because it doesn’t seem fun, they think that because when they were younger they were not exposed to the world of engineering like little boys are. 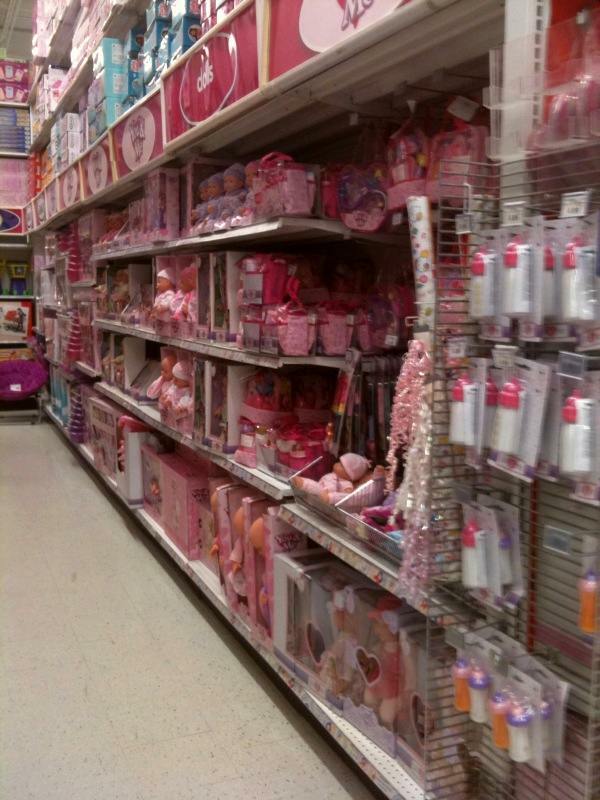 In an average toy store there are two sections, a boy section, and a girl section. The boy section is filled with lego and building blocks, but the girl section is filled with dolls, barbies, and everything PINK. The boys’ section of a toy store. The girls’ section of a toy store. See the difference? The boys’ section encourages thinking, building, and using your imagination, while the girls’ section encourages playing with dumb dollies, which teach you nothing. This is a real problem because girls are not getting interested in science and math at an early age. Fortunately, there are some solutions to this problem! One solution is ‘GoldieBlox’ which is an interactive toy for young girls to get interested in engineering. Many studies show that girls learn better from reading books. Therefore, founder, Debbie Sterling decided to combine a book series with a building set to inspire little girls to start building! However, Goldieblox is not the only solution. Parents can help solve this problem by buying “boy” toys for their daughters. Actually, in my family, my sister loves to play with Lego because my dad encourages her to.